Construction work to increase the Nimans Home warehouse has been completed. 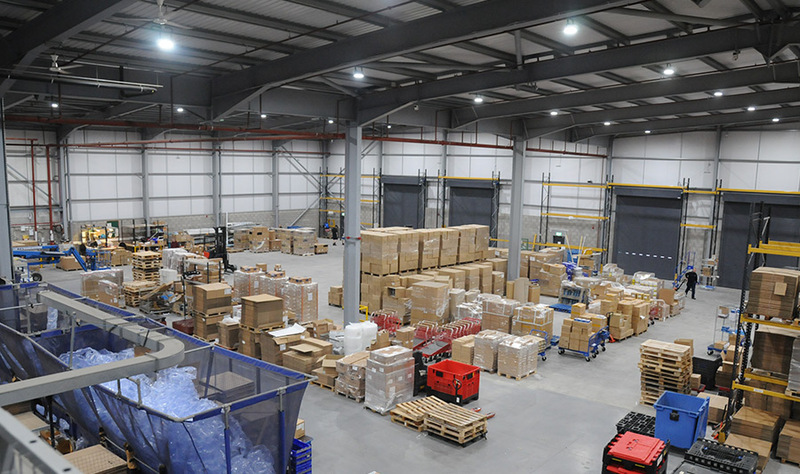 Floor space has increased by over a third and our enhanced logistics centre is now fully operational. The project represents a high profile symbol of how Nimans Home continues to diversify and develop, says Group Chairman Julian Niman.